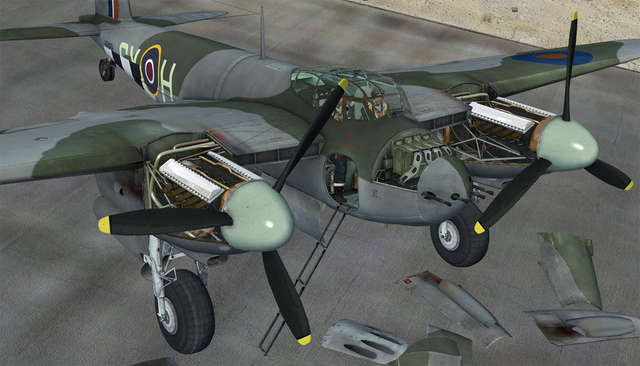 7,781 examples of the Mosquito were produced in a total of 43 variants. 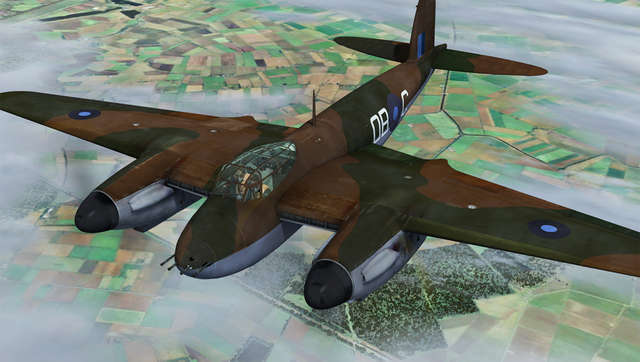 The most popular variant was the Mk VI fighter bomber (FB) featured in this add-on, which was armed with four 20mm Hispano cannons and four .303 Browning machine guns in the nose section. 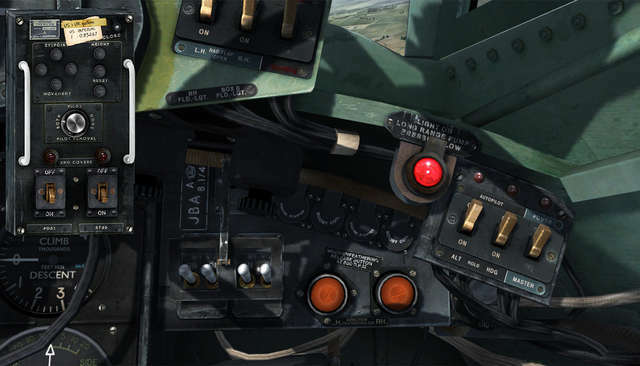 A total of 2,292 examples of this version were built. 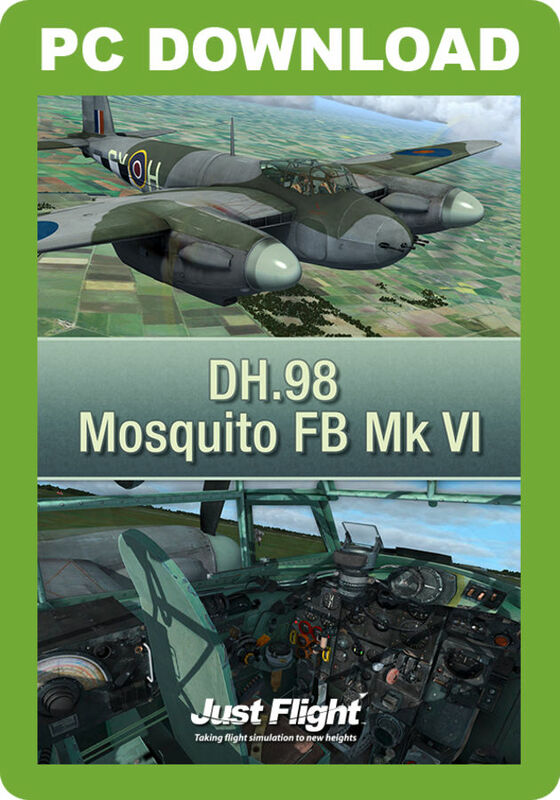 We proudly present the de Havilland DH.98 Mosquito FB Mk VI for FSX and P3D. 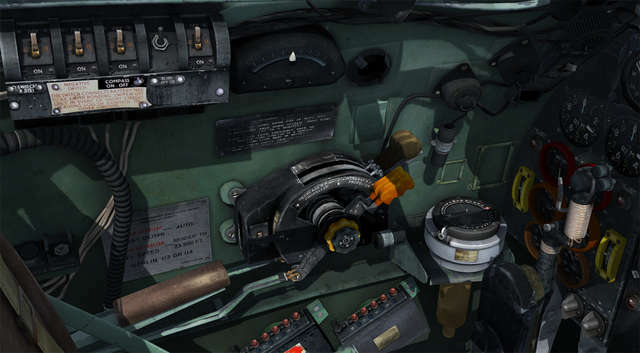 This highly detailed model features a fully functioning virtual cockpit, six authentic colour schemes and numerous animations including removable exhaust and engine covers, nose gun panels, belly gun panels and door, and bomb bay doors. 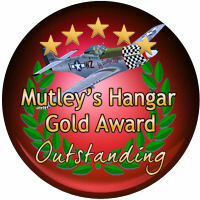 Highly detailed model with intricate separately modelled panels and rivets etc. 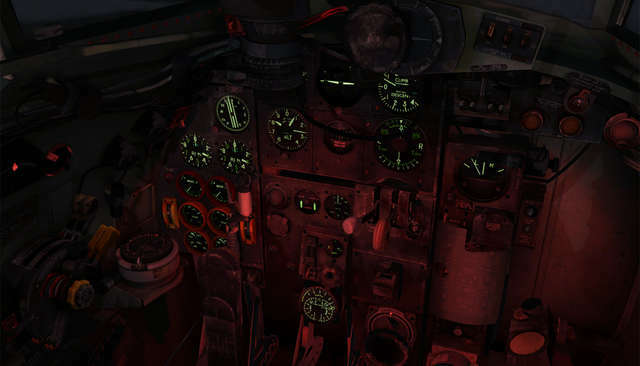 The pressures of supply and demand in a wartime environment can give birth to some extraordinary thinking. 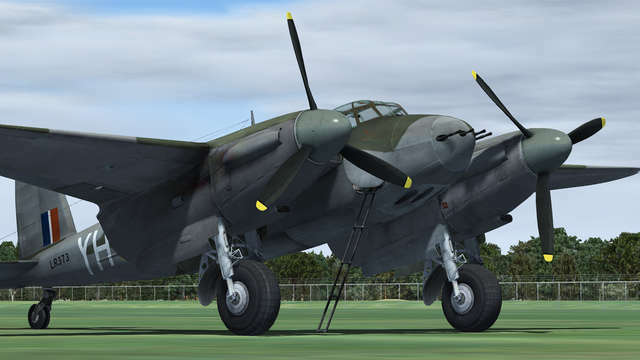 This was certainly the case with the design and development of the de Havilland Mosquito. 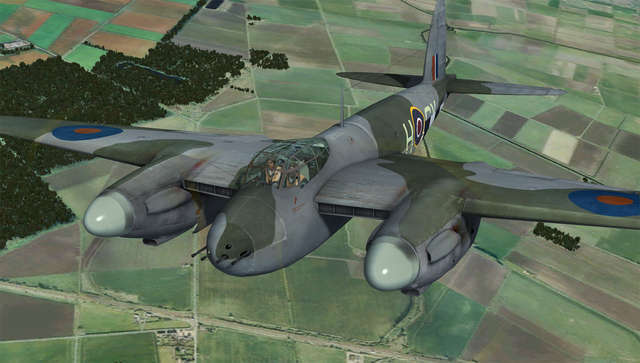 At a time when the metal producing resources of Great Britain were stretched to their limits, the designers at the de Havilland Aircraft Company came up with the idea of building the majority of an airframe from multi-layered plywood skins. Using the resources of an under-utilised furniture industry, the components could be constructed relatively easily with raw materials in plentiful supply. 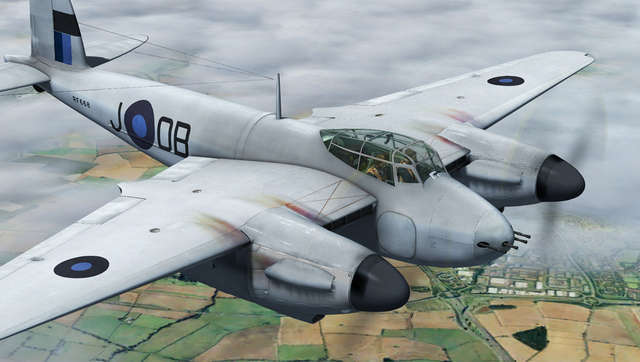 So it was that the de Havilland Mosquito was designed around a cold-moulded plywood fuselage. 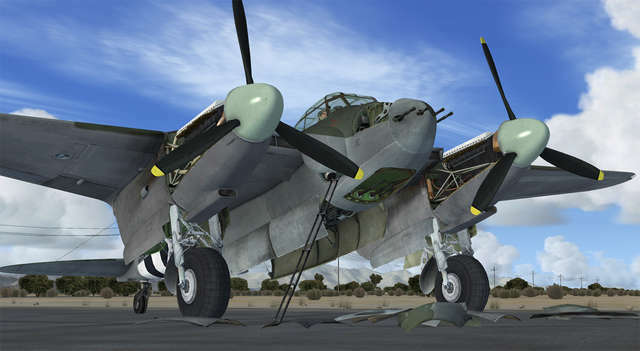 The bulk of the construction, including the one-piece wings, employed the laminated ply and hardwood components – with metal only being used for the critical joints and engine mounts, brackets and screws. 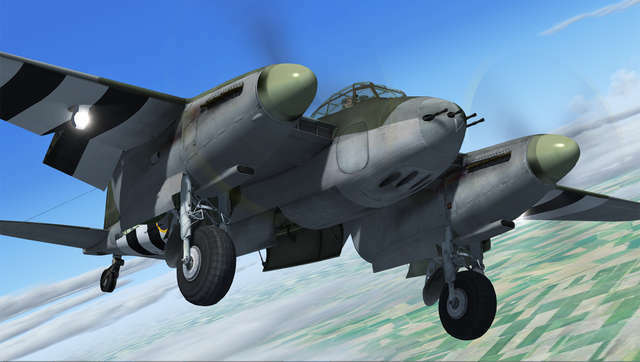 Another benefit of using balsa wood and Canadian birch laminated plywood in the construction was a significant reduction in the weight of the finished airframe. 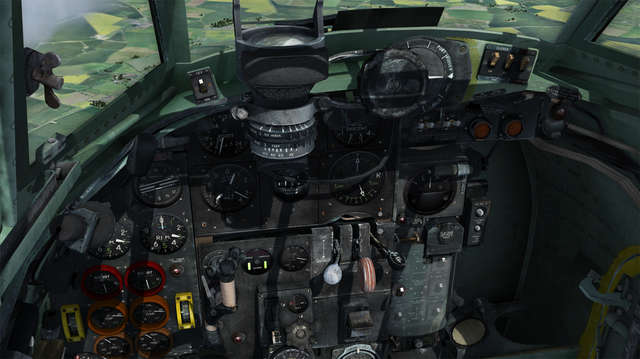 This weight reduction, in combination with the aircraft’s two mighty Rolls-Royce Merlin 25 engines, resulted in excellent performance. 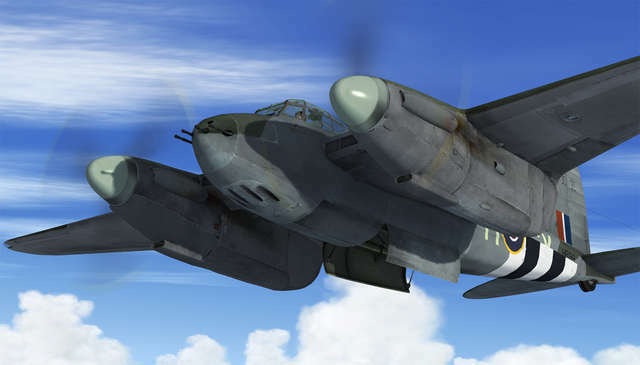 Because of its speed, the Mossie was used on countless covert operations. 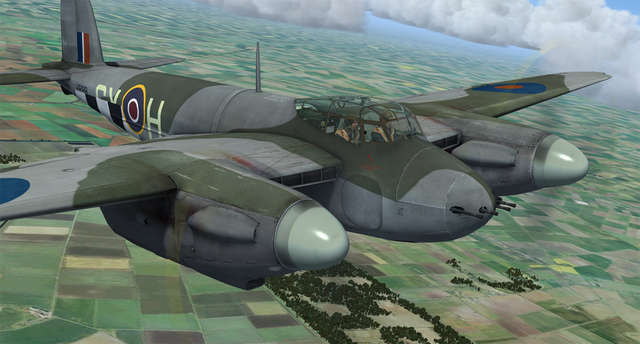 Notable actions include the raid on the prison at Amiens dubbed 'Operation Jericho' and the infamous raid on the Gestapo headquarters in Denmark in 1945. 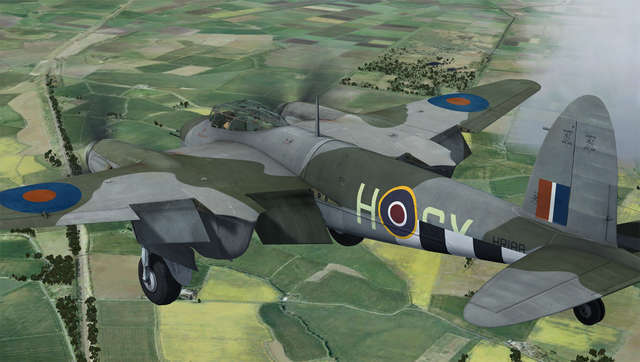 Fly the CY-H of 613 'City of Manchester' variant from Just Flight's DH.98 Mosquito FB Mk VI collection. 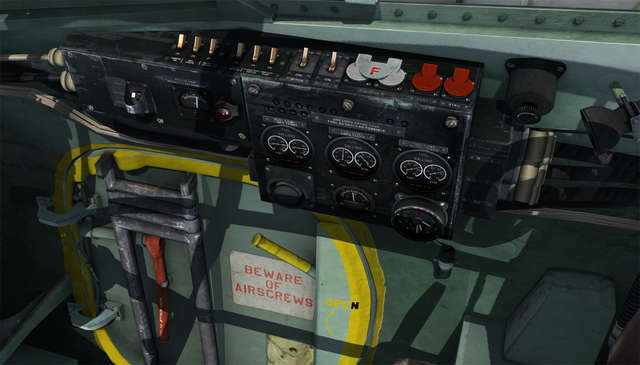 The demo aircraft is fully usable for 10 minutes, after which time the aircraft will disappear and the flight will end. 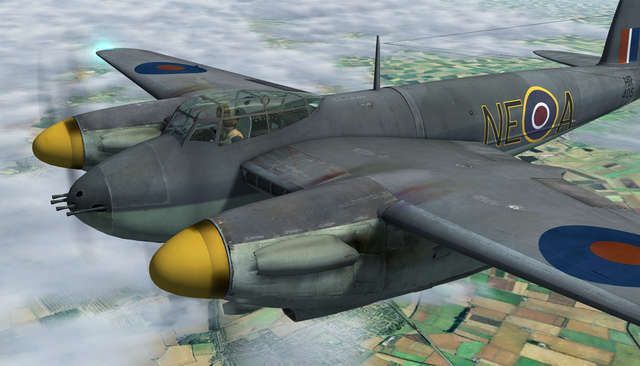 This all-new Mosquito add-on features the Mk VI fighter-bomber, the model considered by many as the ultimate Mosquito variant. 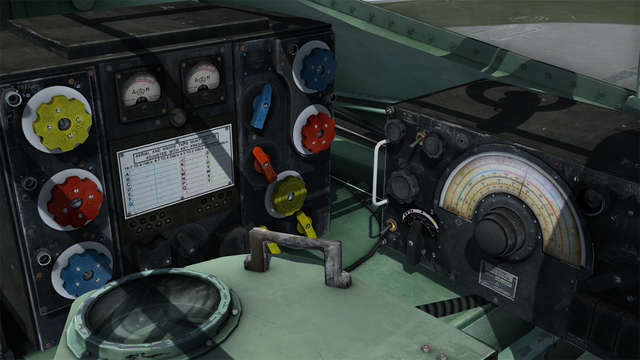 This highly detailed model comes in six authentic paint schemes and features a fully functioning VC, authentic electrical, hydraulic and fuel systems, floodlighting and UV gauge lighting, and animations including signal flares, droppable bombs and firing gun effects.